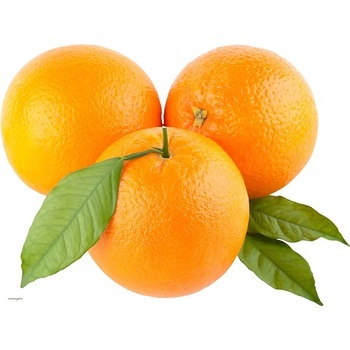 Fresh Citrus, Fresh Fruits, Fresh Vegetables, Concentrated Fruits Juice, Fruits Oil, Canned Food. 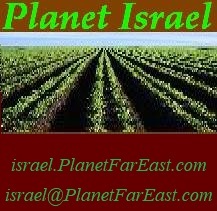 Planet Israel - is a Leading Company, Profession and Specialized in Israel Business Activities, Specially with Fresh Fruits, Fresh Citrus, Fresh Vegetables and Concentrated & Canned Food. Fresh Sweetie Green Grapefruits, Fresh White Marsh Grapefruit. Fresh Orange from Israel: Fresh Valencia Oranges, Fresh Washington (Taburi) Oranges. 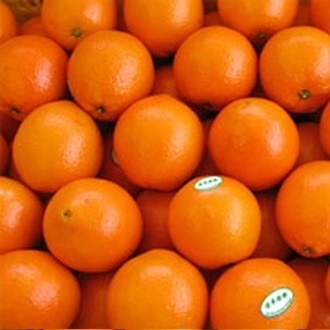 Fresh Mandarin from Israel: Orri Mandarins, Fresh Suntina Mandarins, Fresh Clementine, Fresh Tangerines. Fresh Lemon from Israel: Villa Franka Lemons, Fresh Eureka Lemons, Fresh Pomelo. Fresh Date: Fresh Madjhoul Dates, Fresh Hayani Dates. Fresh Avocados Fresh Rid Avocado, Fresh Hass Avocado, Fresh Ettinger Avocado, Fresh Ardith Avocado. Fresh Yaara Tomato, Fresh Cherry Tomatoes, Fresh Plum Tomatoes. QF (Individual Quick Frozen), Fruits Oil.